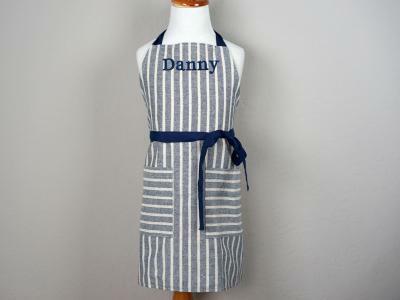 For your loved ones, you're the best chef in the world! 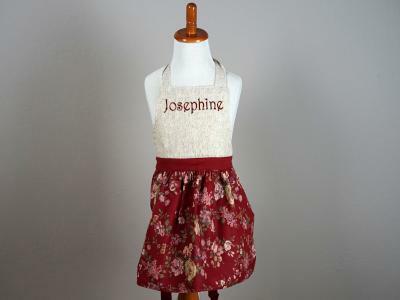 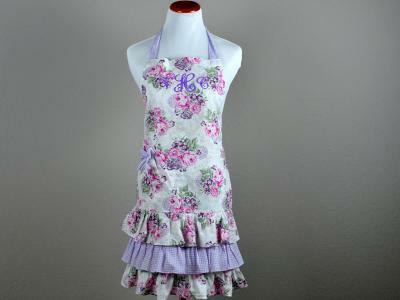 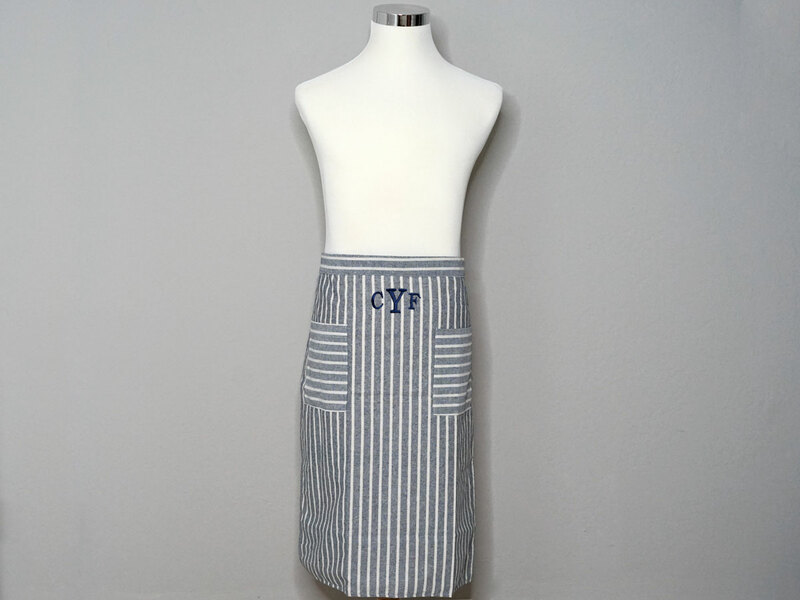 Feel good in this classic looking bistro apron that works great for either a man or a woman. 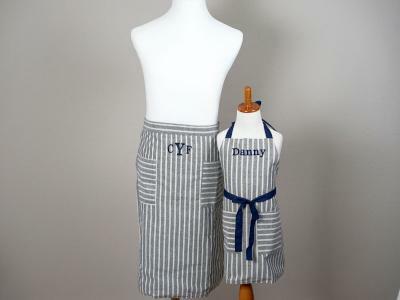 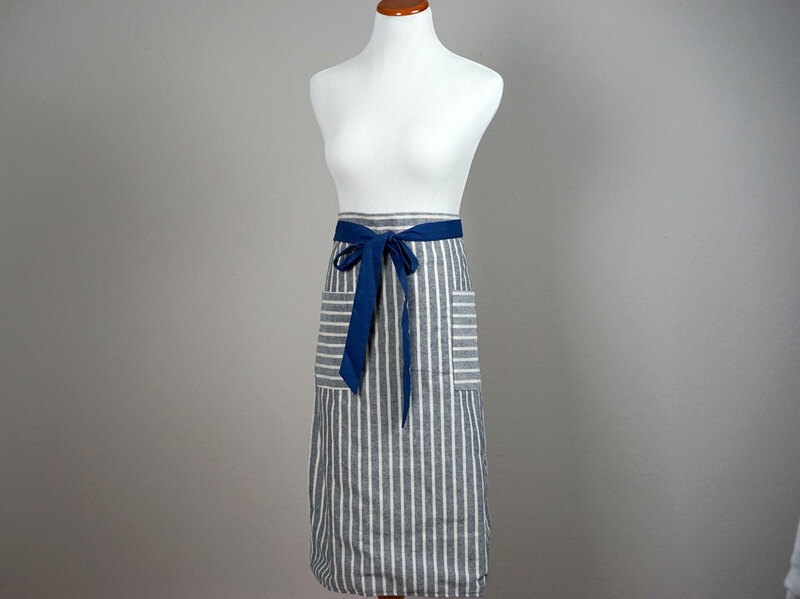 This beautiful classic bistro apron is designed with old-school white and gray stripes and styled with extra-long navy straps. 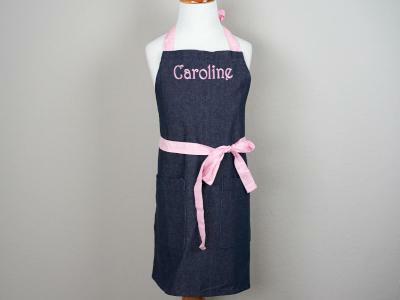 Also, you can tie the straps in multiple ways to create different looks.